The issue, „Nomadic Camera. 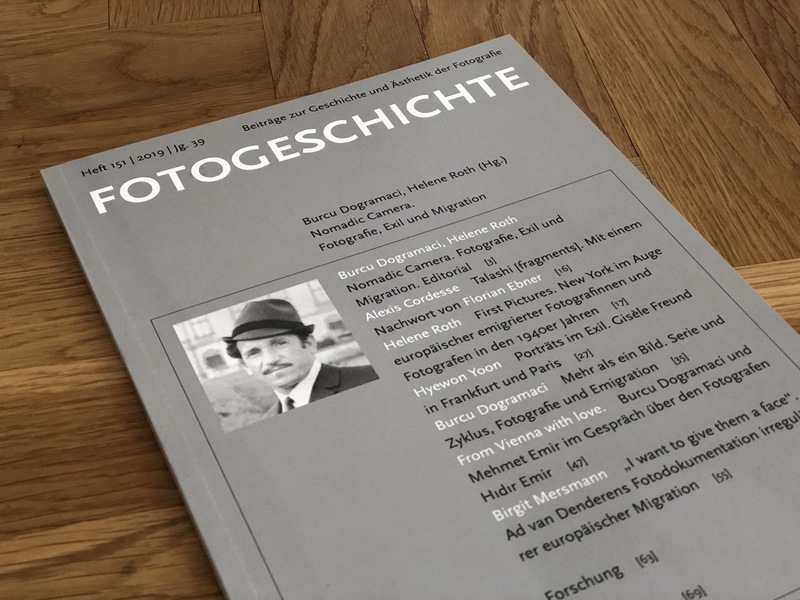 Photography, Migration and Exile“, deals with a very actual and contemporary topic. Photography is the diasporic medium par excellence. Inevitably, it crosses local, regional, national and global borders in (e)migration and thus becomes a transnational medium itself. METROMOD cities such as London and New York can also be found in individual articles in the magazine. 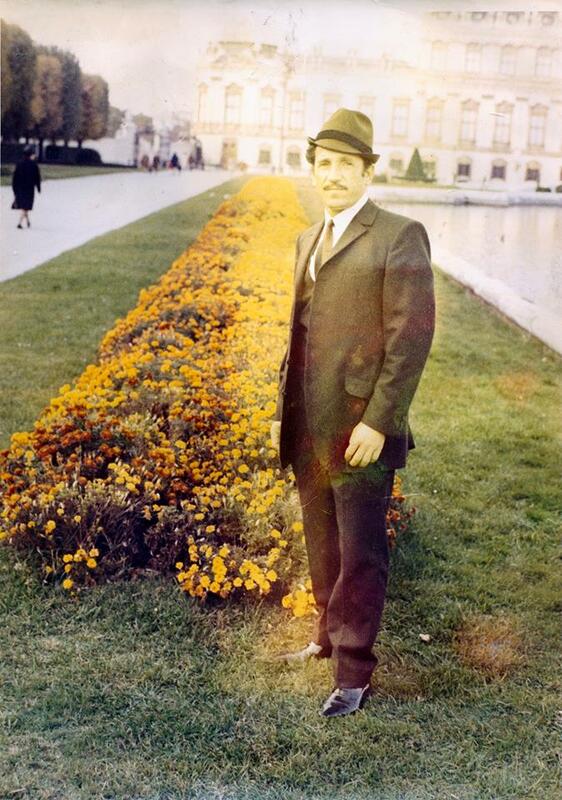 Hıdır Emir: „Mein schönes Leben in Wien“, Wien 1965 © Mehmet Emir. Have a look and happy reading!